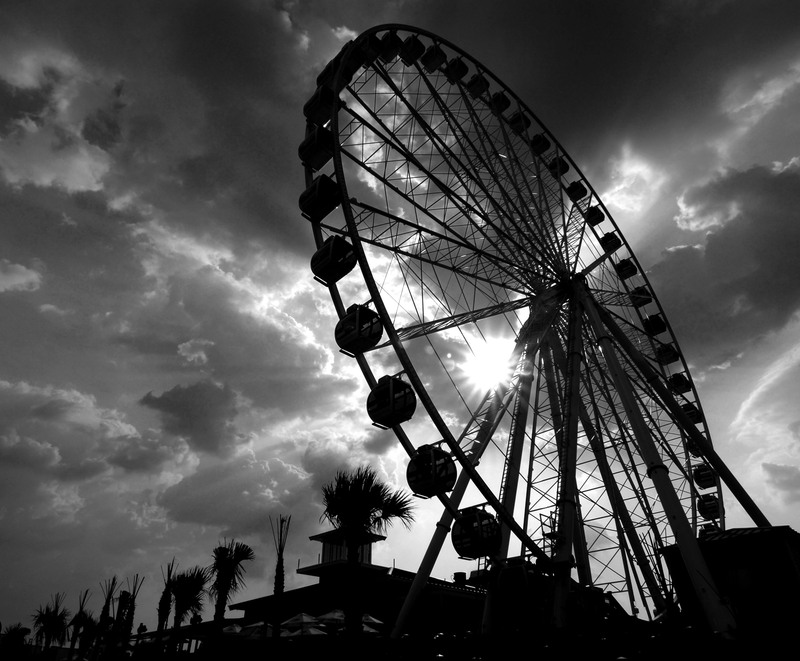 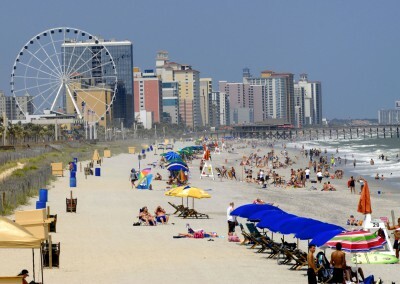 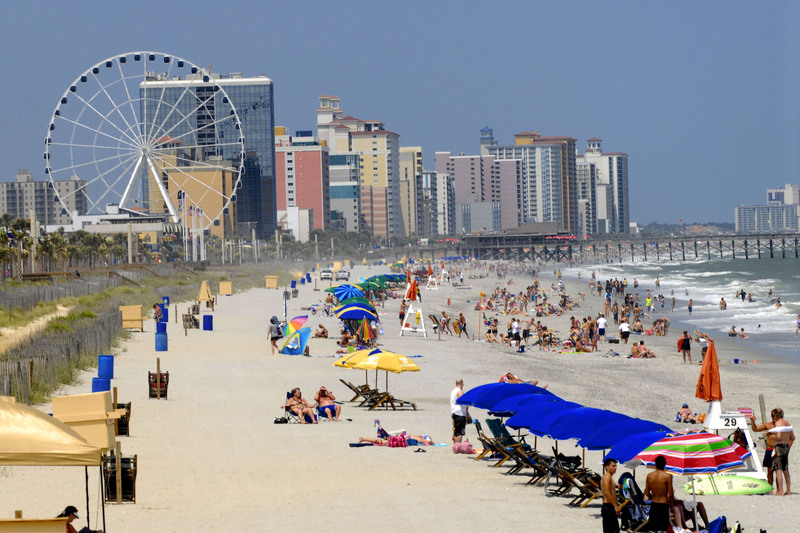 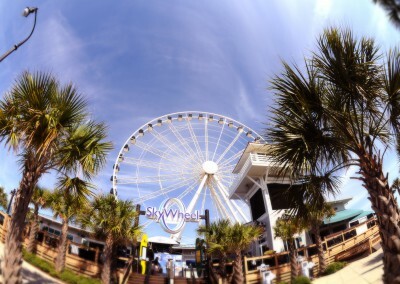 The SkyWheel®, Koch Development’s premier project, is a stand-alone iconic attraction. 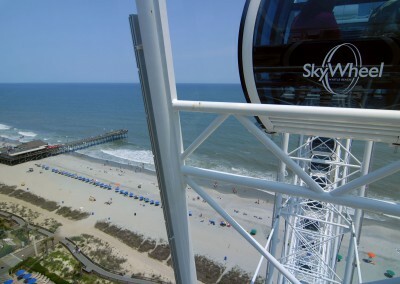 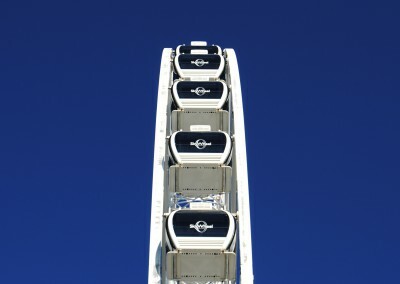 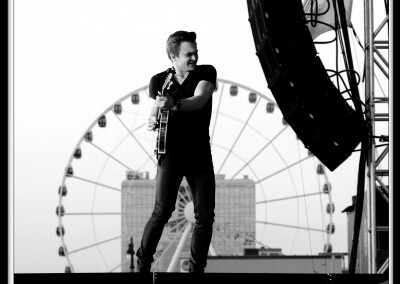 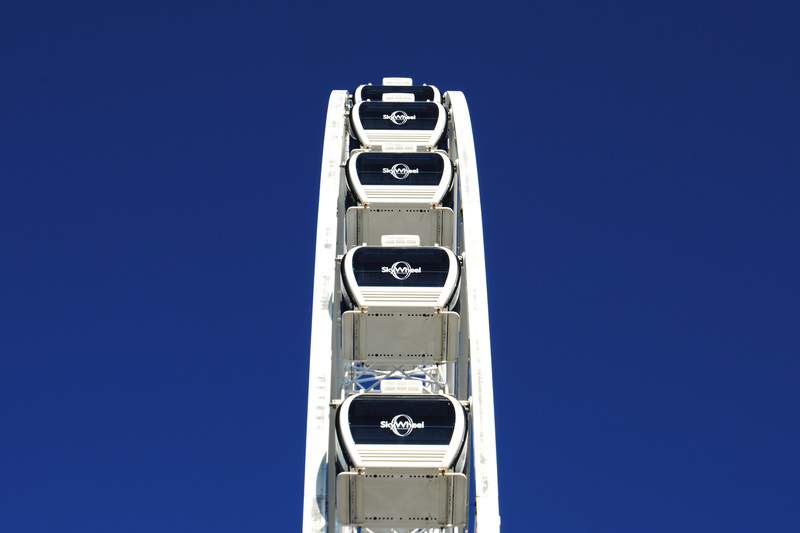 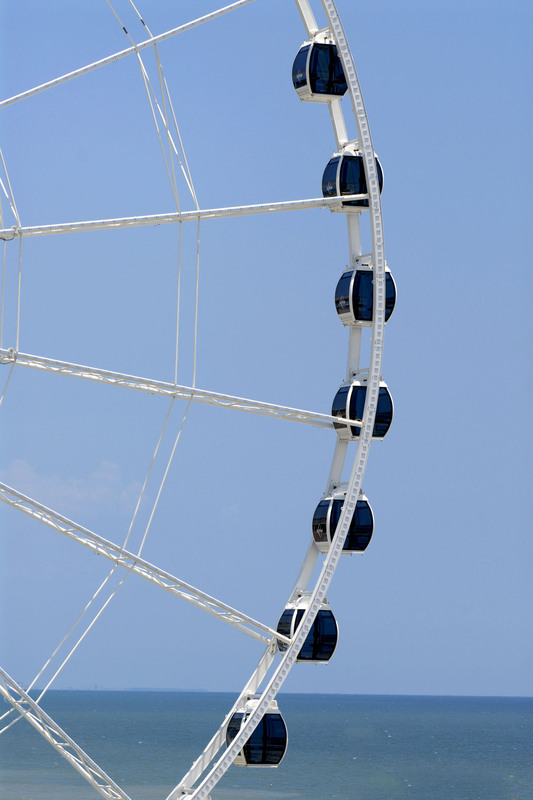 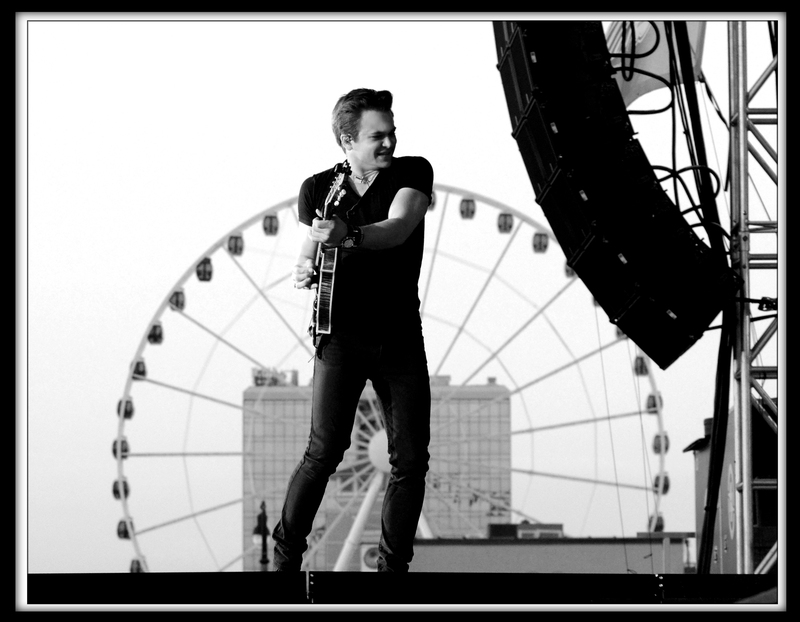 It is not a carnival ride, but a modern, safe observation wheel towering almost 200 feet in the air. 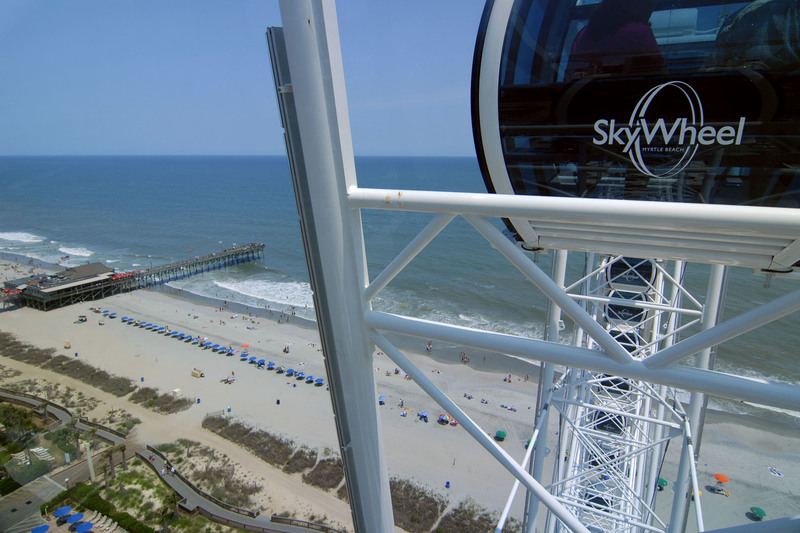 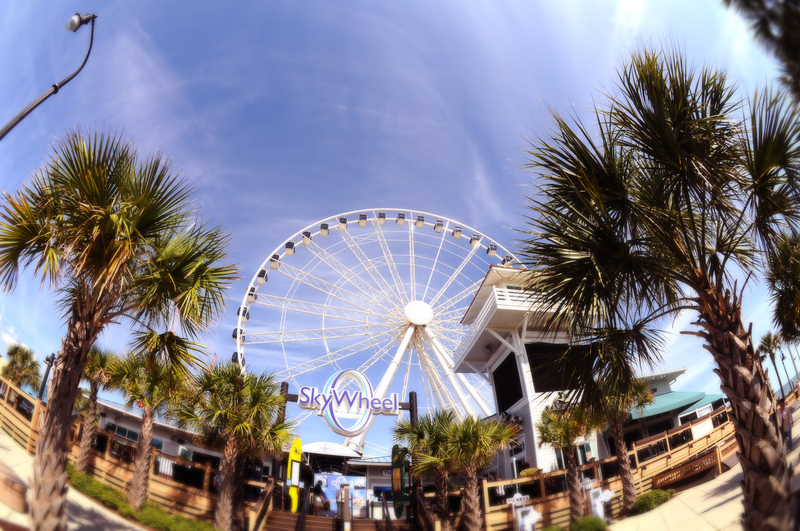 The SkyWheel® has fully enclosed gondolas offering a safe and secure flight with glass windows and doors for optimal views and photography. 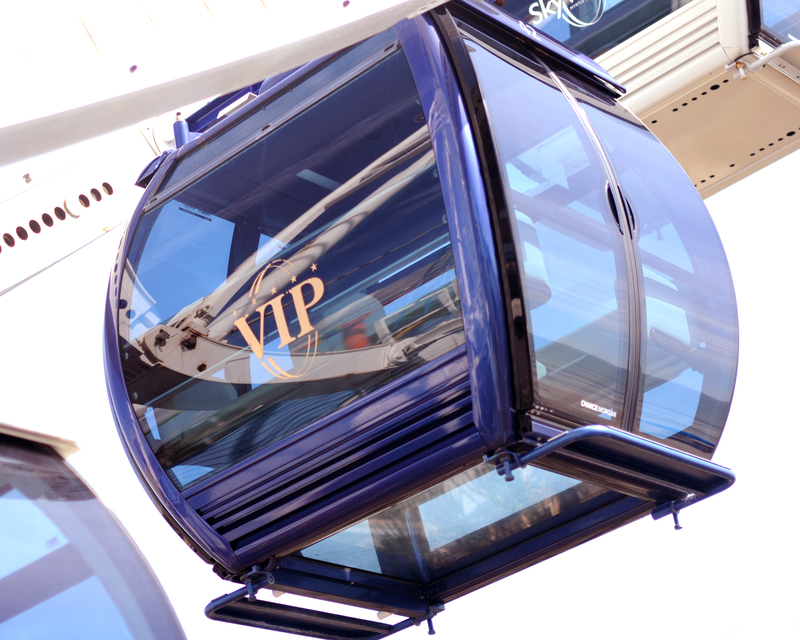 The gondolas are heated and cooled allowing for year round operation in any type of weather. 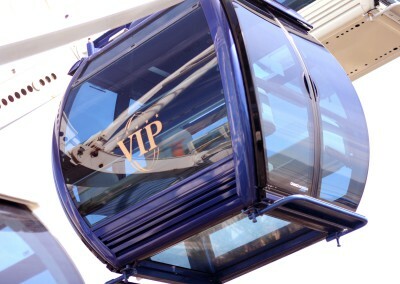 Guests board a private gondola and enjoy three to four revolutions. 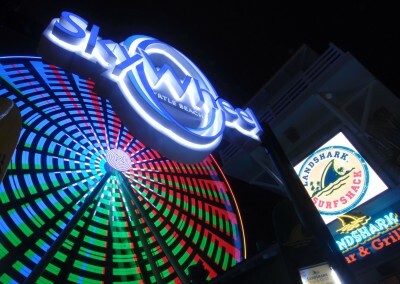 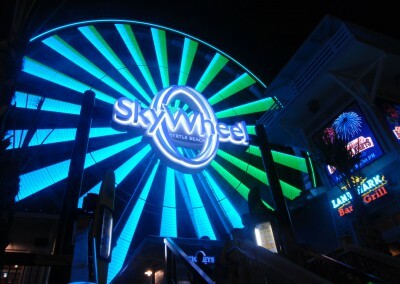 Koch Development’s SkyWheel® attraction appeals to the broadest possible demographic, and is unique in its abilities to bring together groups and families of different backgrounds, ages and interests to share a memorable experience. 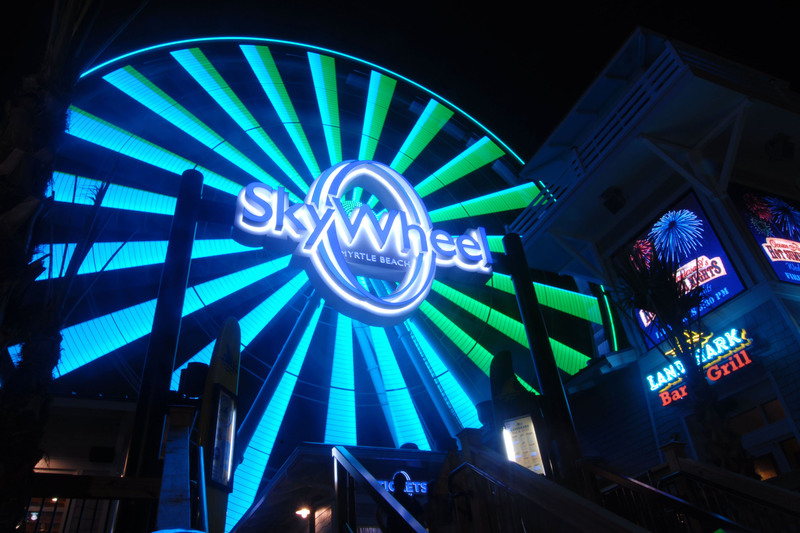 The SkyWheel® is fully wheelchair and scooter accessible. 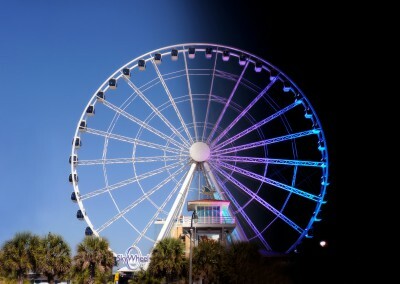 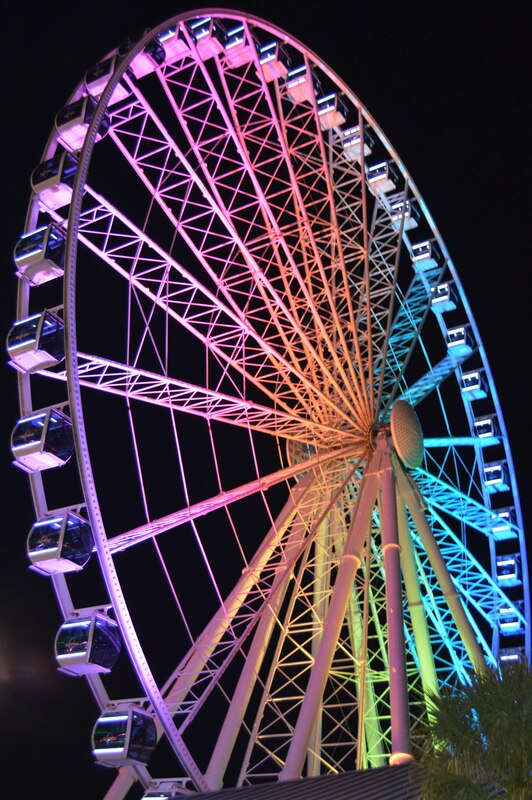 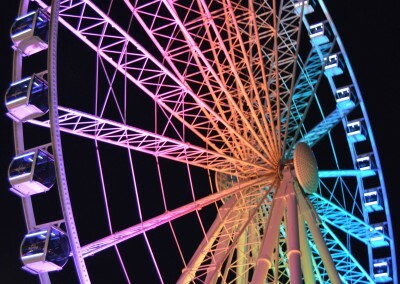 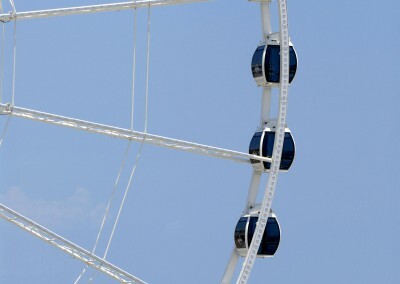 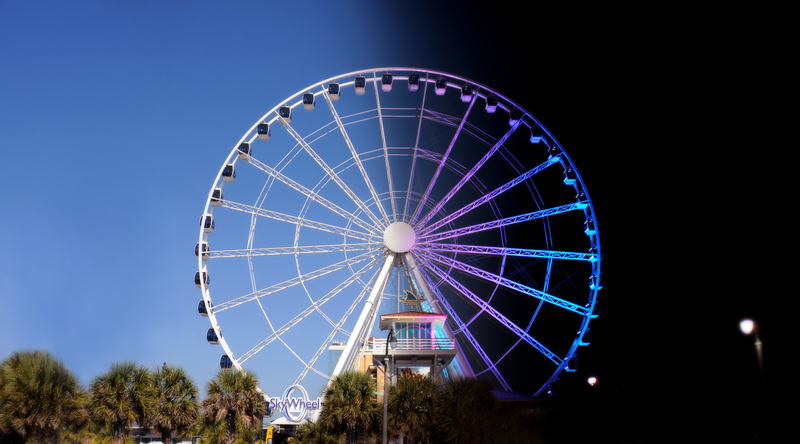 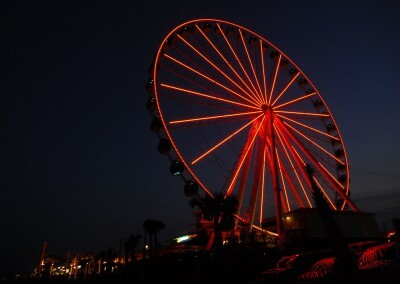 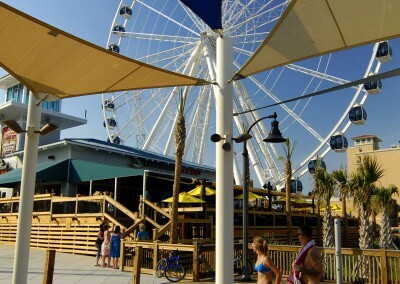 Koch Development was the first to bring an observation wheel of this type to the United States, and will be the first owner and operator with multiple locations. 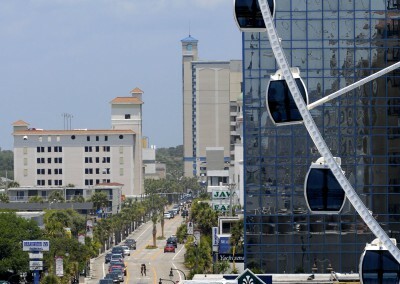 Koch Development has the team in place with the industry knowledge, experience, dedication and passion to take a project from concept plan to grand opening. 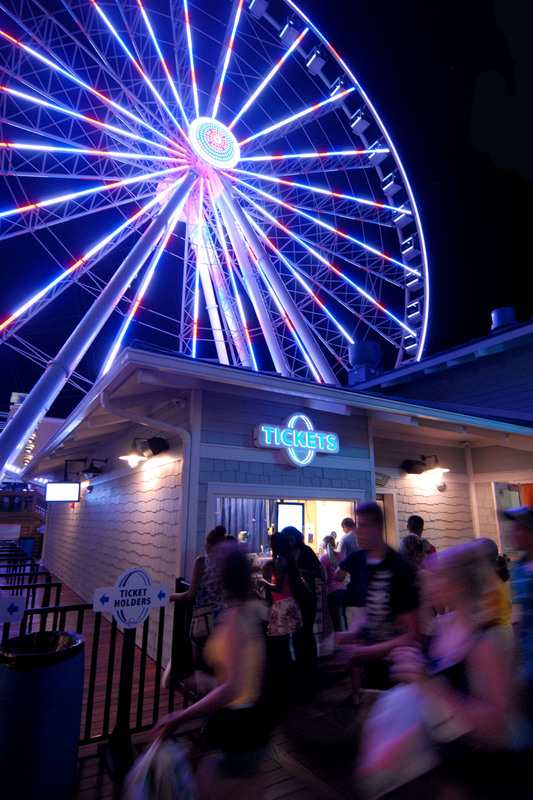 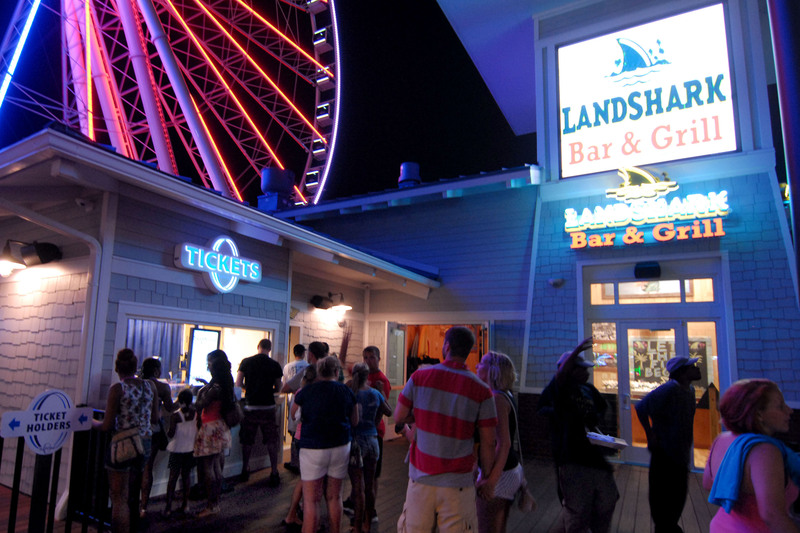 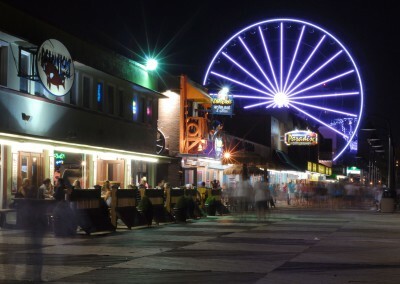 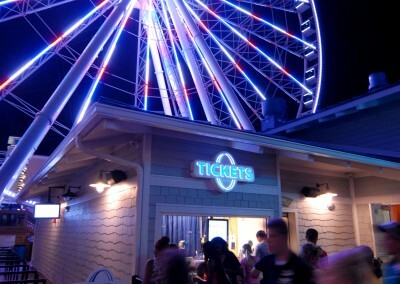 Koch Development has the infrastructure to manage day to day SkyWheel® operations including ancillary revenue such as in-house souvenir photography. 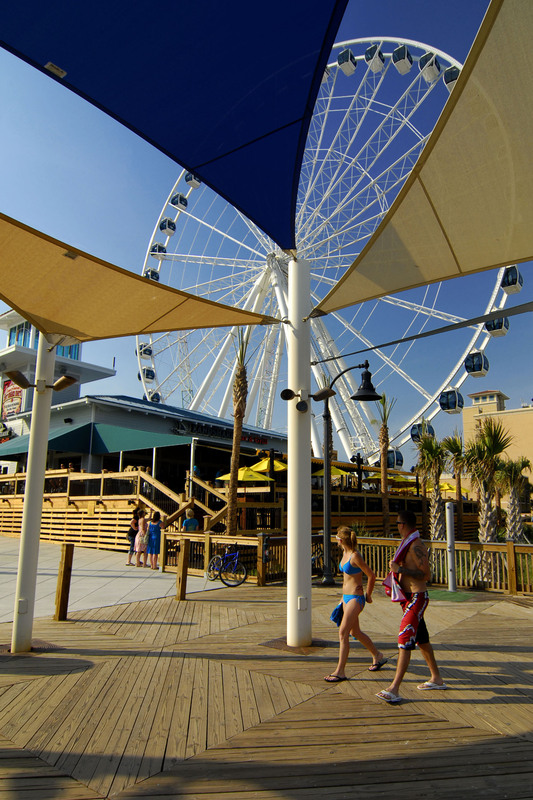 In addition to being an operator, Koch Development maintains an ownership interest in the SkyWheel® projects. 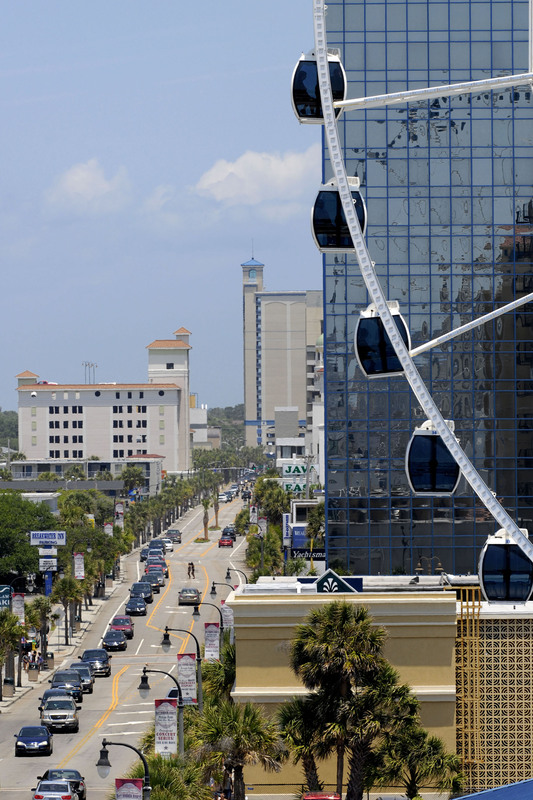 Prior to committing to a project, Koch Development performs substantial feasibility research, including site, market underwriting, equipment, improvements, and financial performance. 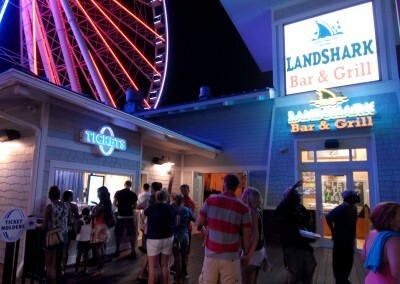 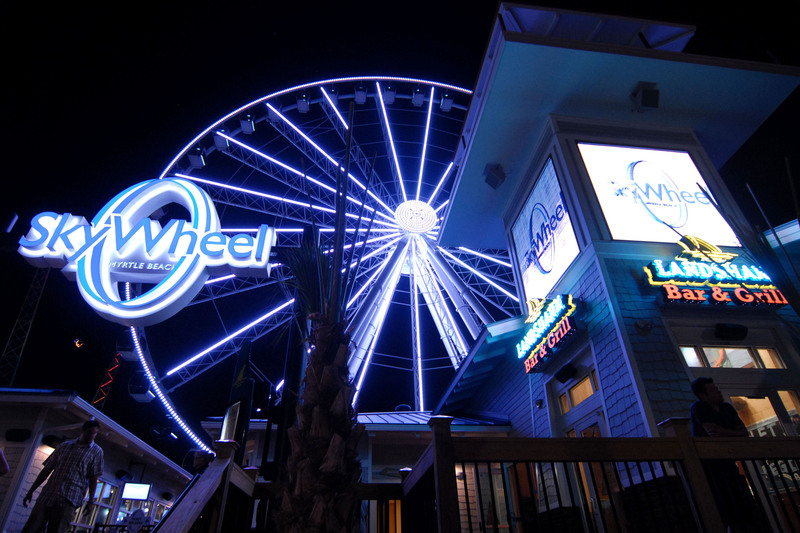 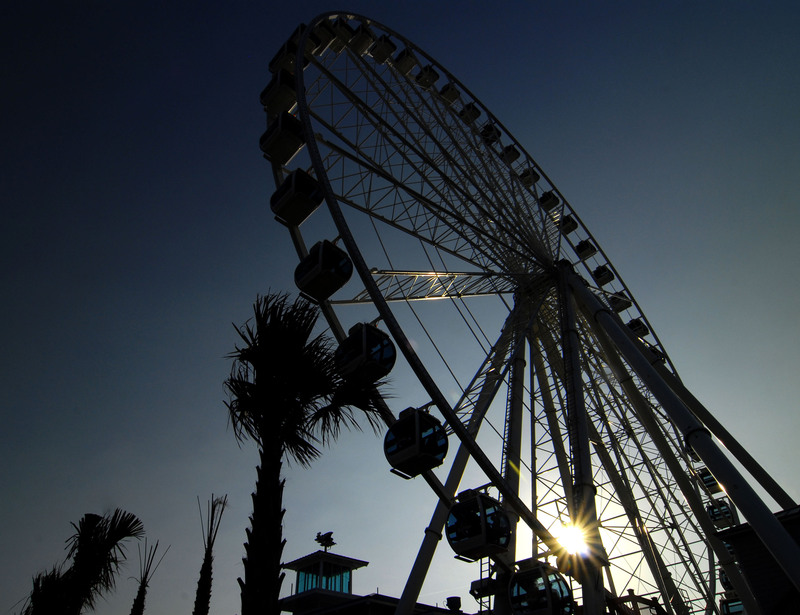 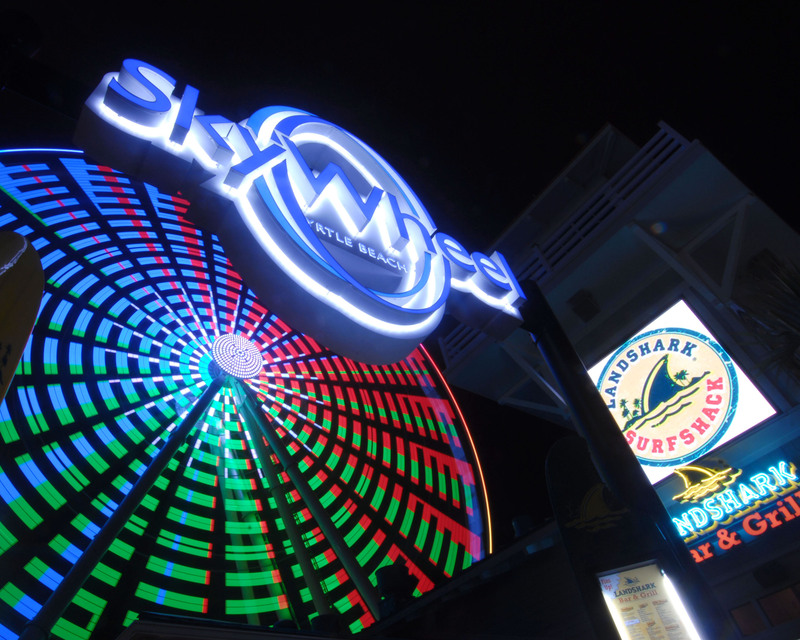 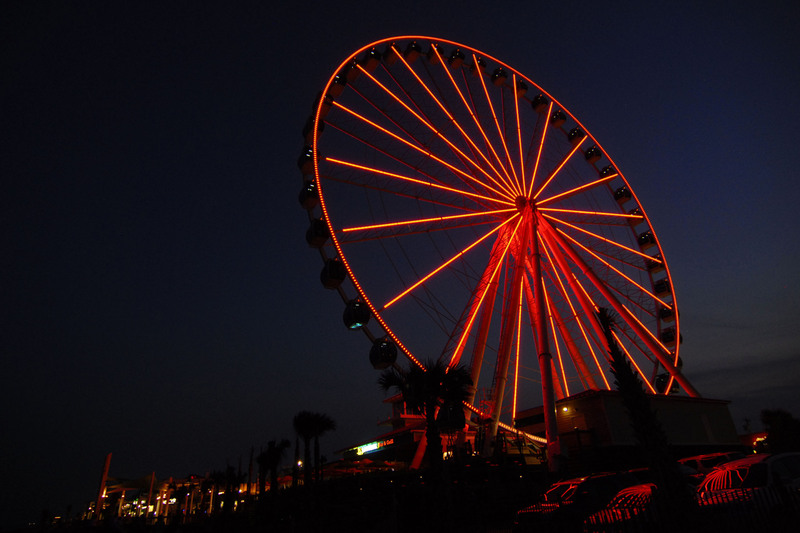 Koch Development’s iconic SkyWheel® brand, delivers the highest standards of guest experience, service and safety. 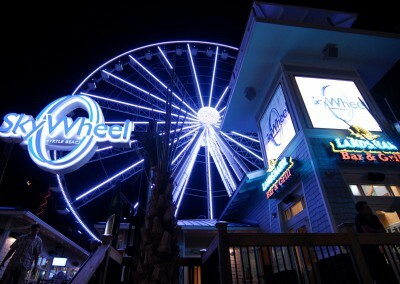 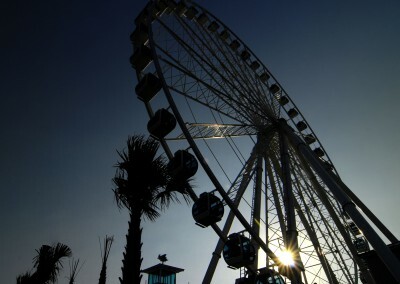 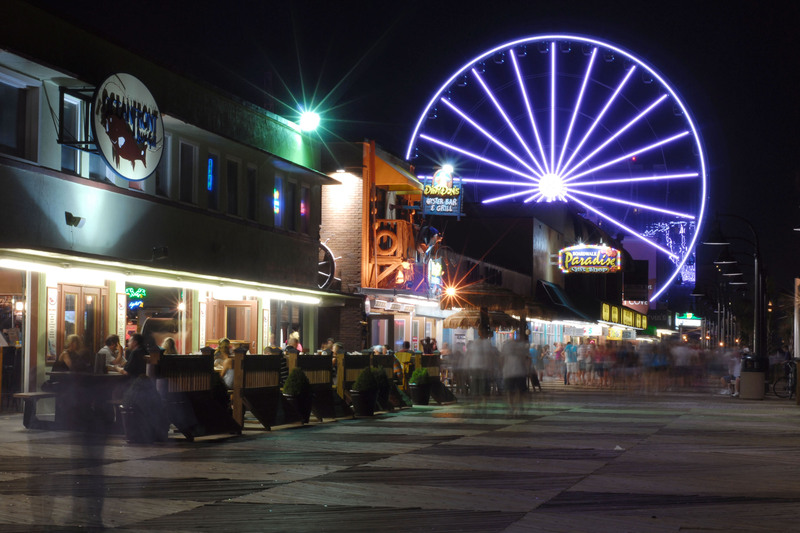 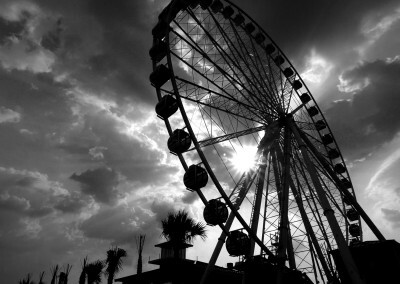 The trademarked SkyWheel® name is owned and managed by Koch Development.